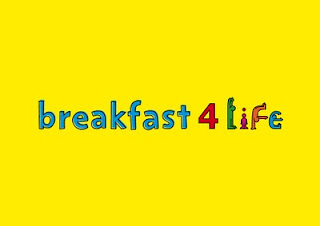 Just a short blog today to share information I have just received about the Breakfast 4 Life campaign that is part of the Government's Change 4 life initiative. Breakfast is my favorite meal of the day and I feel it is so important towards keeping me healthy. I simply can't imagine skipping breakfast and functioning normally during the day. I am always amazed when students come in for a pole dancing class and tell me they haven't eaten all day, not only are they risking damaging themselves by training without the right nutrients but they will not be the getting the best out of my training sessions. For me, most days involve a rather luxurious breakfast consisting of a small slice of smoked salmon or salmon fillet accompanied by wholemeal bread, 2 poached eggs (Cotswold Legbars or Duck Eggs! ), a large spoonful of tomato Passatta ( a much healthier alternative to tomato ketchup) and a sprinkling of black pepper. For some simple eating and nutrition advice just click here and check out the Food Standards agency's 8 top tips for healthy eating. 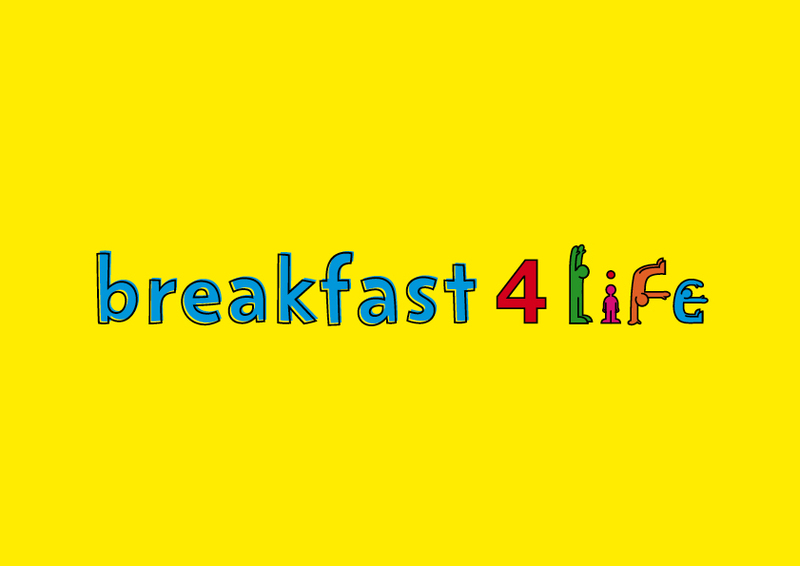 Stay healthy and don't skip breakfast!